Christmas is a perfect time for sharing and giving Gifts. What are you planning to give to your family and friends? Whether it is your spouse, friend, co worker, family member or your significant other it can be very difficult to find the right holiday gift for a web designer or developer. Below I have compiled a list of the 30 best gifts for this Christmas. Be sure to add your own wish list for this Christmas in the comments. Every designer should have a high-end camera. 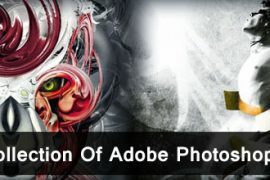 You never know when you’ll need to take your own photography or create your own textures. When that ever happens, it’s nice to have something better than an iPhone to capture your images. 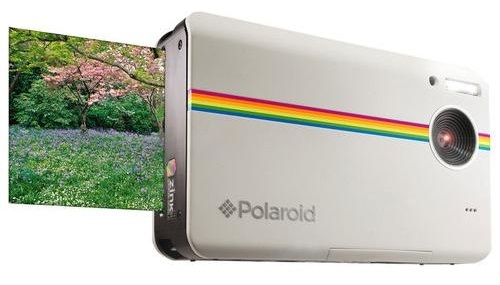 Polaroid Z2300 is digital Camera that print instantly. This is a professional Camera Nikon’s D7000 features a 16.2 MP DX-format CMOS sensor, 6 fps continuous shooting and breathtaking Full 1080p HD Movies with full time autofocus, and best of all, is much more reasonably priced than the Canon EOS 5D Mark III. 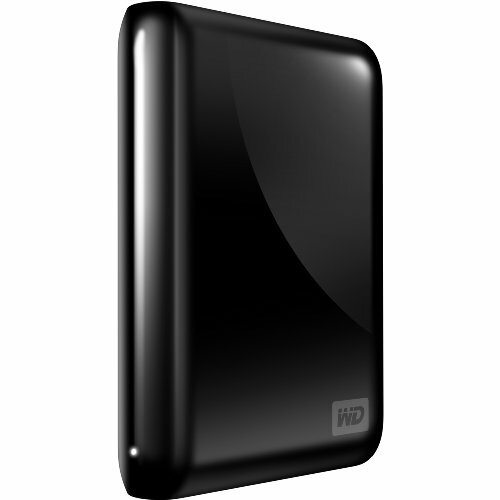 An external hard disk for designers is good for large storage. It just does its things in the background and I can check the backups. You can also choose how many backups to keep at a time and where you’d like to store. 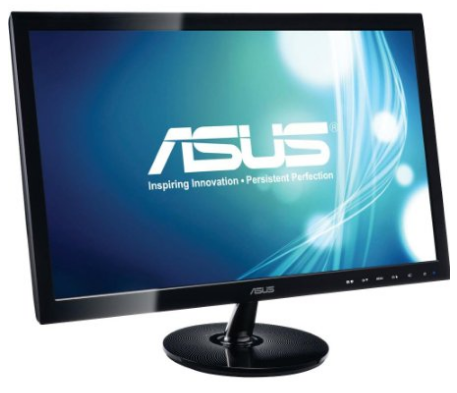 This is one of my favorite devices from Asus. Sure, the content offering such as Amazon is great, and the ability to AirPlay from your iOS devices or Mac is simply amazing. 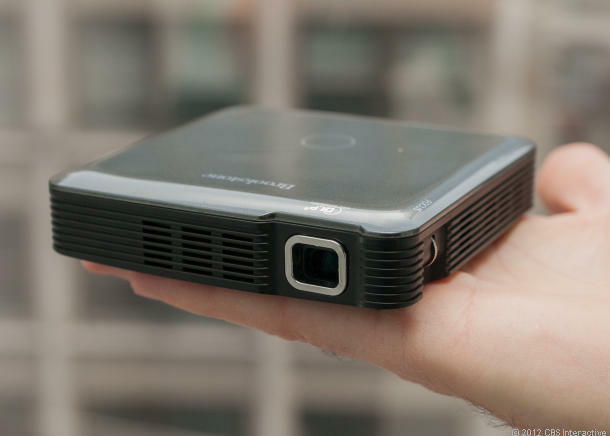 We use one all the time in the office while presenting to clients. The perfect gift for all of those sedentary designers stuck behind a desk pushing pixels all day that need motivation to get outside. Fellow fitness freaks like me will enjoy competing against friends for the best Fuel Score of the week. Turn every day into a game. Challenge yourself to capture records, reach new milestones, and unlock special achievements. You’ll find this book on the must-read list on every self-respecting graphic design course, and with good reason. 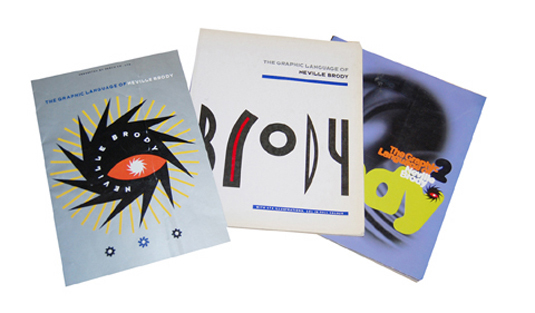 Neville Brody may now be president of D&AD and head up Research Studios’ global studio network, but it was arguably his 1980s heyday that had the biggest impact on contemporary graphic design. 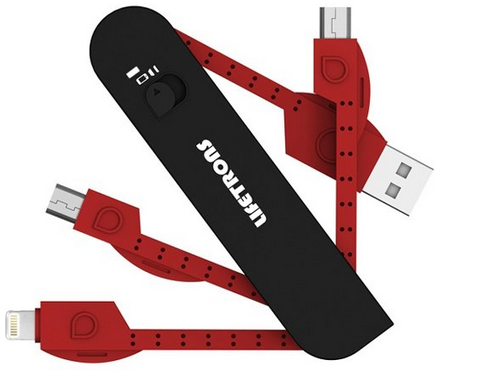 USB Army knife charge tool is a must have gadget. 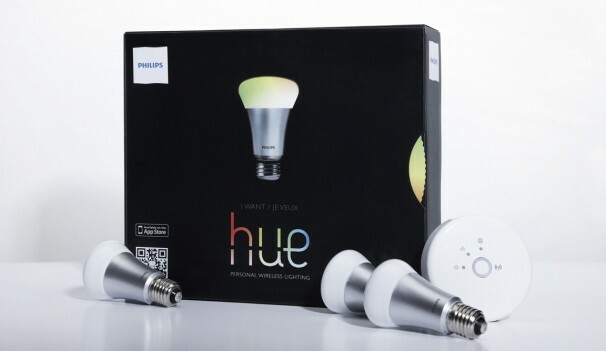 Today in the era of technology and advancement phones & electronic devices are now become the fundamentals of life, get this utility device you can freely use wherever you’re! This little charger accompanies multi-use micro USB phone plug, mini USB plug, and iPhone plug. 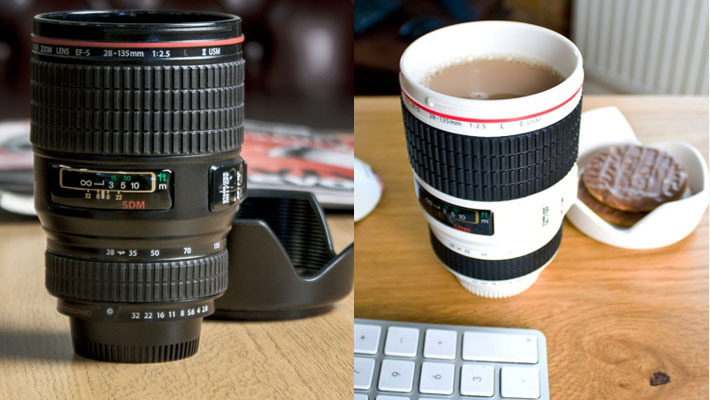 Coffee camera lens mug is a geek gift for all those who are photographers and are maniacs about photography. Give it to your mates who know the worth of cameras and appreciate them to the core. Surely it’s going to bedazzled them. I was once told by a designer I looked up to what his advice to me would be… he responded, “Read. Read a LOT!”. 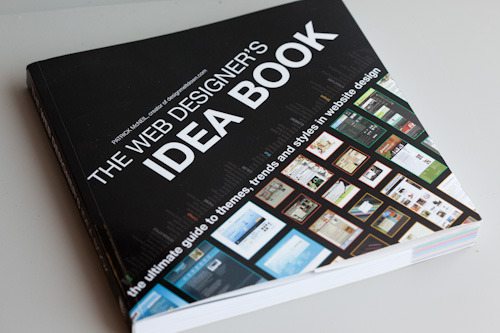 Well, in the spirit of that advice, now I’d like to present just a couple great books on web design. 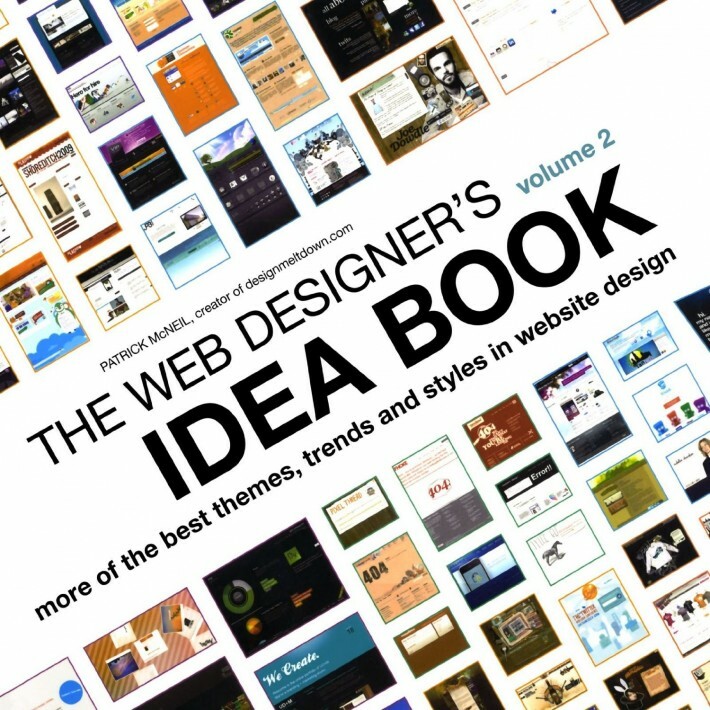 This first one (and the book below) are simple in concept: dish out inspiring websites in a cover to cover visual feast..
Over 700 sites are included in each volume, organized by color, layout, style, elements, and more. This is a great reference book if you’re hunting for quick inspiration and it makes you look super official if you set it up just right on your bookshelf. 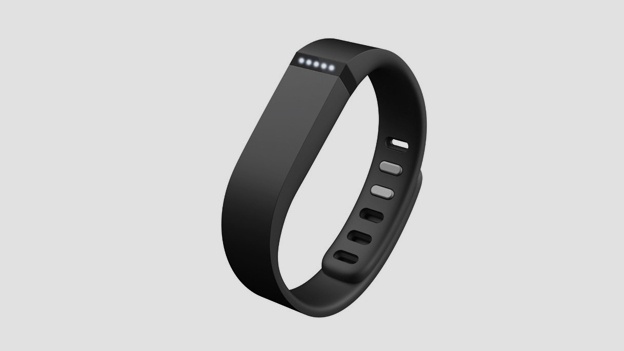 It Connects to an iPhone or Android Smartphone app and measures calories, steps, distance and general health. Well, it looks nice thanks to that university Ginsters-’n’-beer diet. Ditch the freeze dried jarred stuff and give the gift of real coffee ,well real Starbucks coffee. 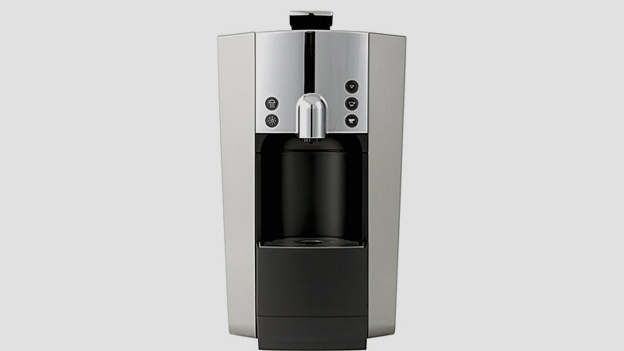 The machine itself is slim and sleek, with a compact footprint and a simple process to go from coffee pod to cup. You’ll someone’s morning go a lot smoother. If you’re buying a present for someone who loves watching movies on their tablet, give them the cinema experience with this excellent dock that offers portable surround sound. The battery lasts four hours between charges, and the compact and lightweight design makes it easy to carry around. 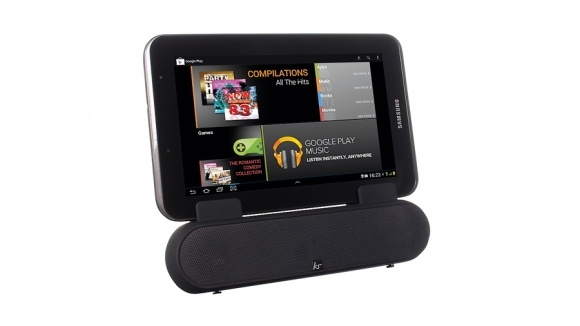 Hook up your Smartphone or tablet to this fantastic wireless speaker. 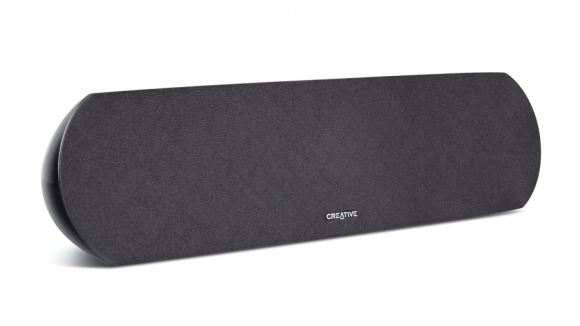 The built-in technology makes your tunes sound better than ever before, with integrated bass for pounding low frequencies. Connect your device via Bluetooth or use the aux-in port. 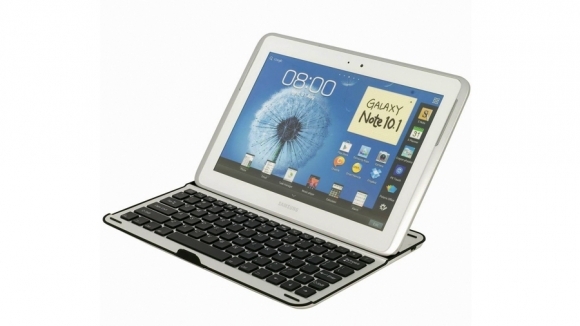 Combines military-grade high density padding, stylish aluminum protection and a built-in wireless Bluetooth keyboard that lets you type quickly and accurately on your Note. 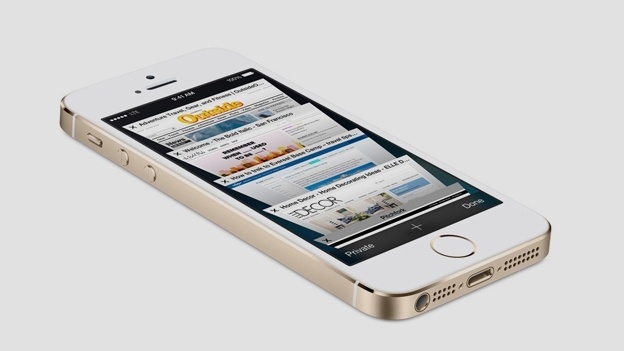 The iPhone 5s is without doubt the finest Smartphone Apple has ever made. Game changers like the new ‘Touch ID’ fingerprint recognition ring and M7 motion co-processor sit alongside the nuts and bolts of the A7 chip, which provides more than enough power to make this a seamless experience. 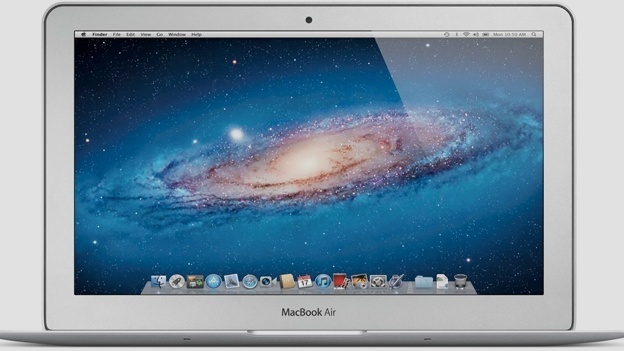 An incremental upgrade really, but the latest MacBook Air remains a pinnacle of laptop design. It’s not just a pretty face though – Intel’s Haswell processor comes as standard and you can have it specked out to run a 1.7GHz i7 processor along with 4GB RAM and a 256GB SSD. 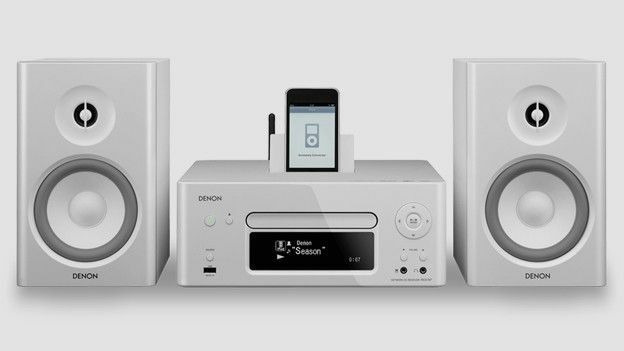 Denon’s network music system is a fully realized, next-gen super-system now with AirPlay as standard. The main unit integrates an amp, CD, web radio/streamer, iPod dock and FM tuner. Your iOS device pops into a concealed roof-top dock, but with Wi-Fi, DLNA, AirPlay and Flac support all built in, the Ceol also does a great job as a music streamer. Audio quality is light and creamy, propelled by a punchy, 65W amp. It’s pretty much perfect for its price. Set your lights to gradually brighten over time, waking you up in a rather more civilized fashion. Better still, why not create a scene from the image of a dawn sun and turn hue into your own personal sunrise using the accompanying app? 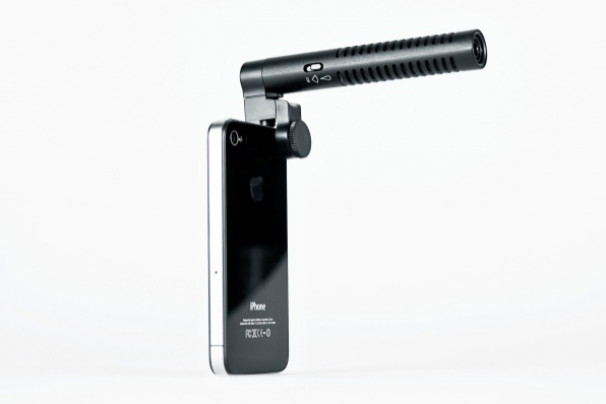 A compact mic for iPhone video recording that sounds as good as it looks. 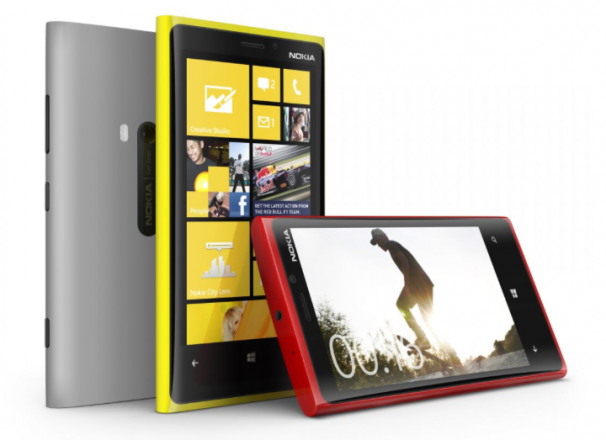 PureView technology with Carl Zeiss lens, captures blur-free videos even if the camera’s shaking or in low light. 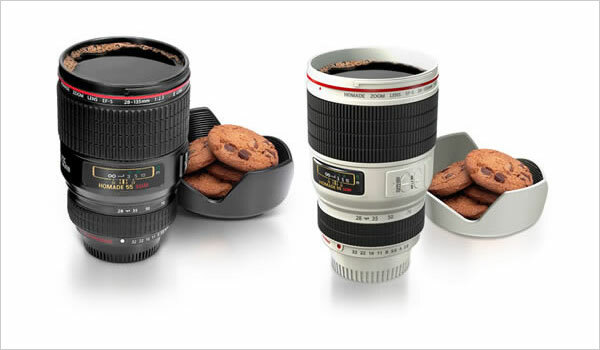 Thanks to its Optical Image Stabilisation. 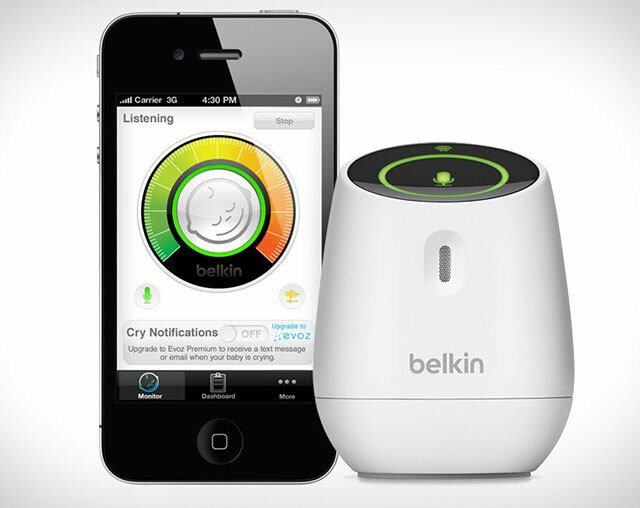 WeMo makes your home a more convenient, easier place to be. When you return home, your lights are on. Leave the room, and The TV turns off. Turn off a light downstairs after you’ve already turned in. 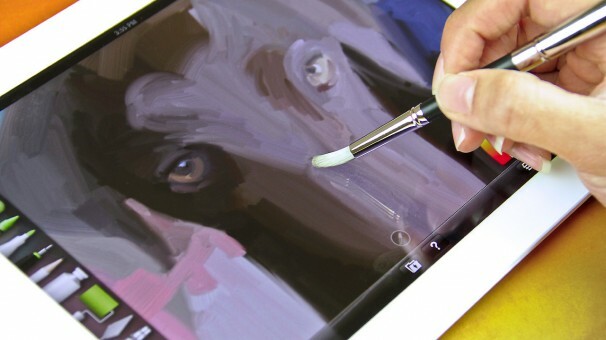 The Sensu portable artist brush & stylus works great for capacitive touchscreens like iPad, iPhone, Kindle Fire, Google Nexus S, and other devices. 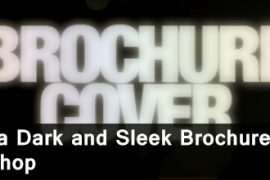 This 2-in-one tool truly shines when used with your favorite drawing and painting apps, such as ArtRage, Sketchbook Pro, Paper by Studio 53, Procreate, Auryn Ink, and SketchTime. Canon’s newest handheld cam is a compact box of tricks. Its ultra-wide f/2.8 lens offers a 160-degree viewing angle and shoots in 1080p, with effects such as time lapse, slow-mo and 4x fast motion. 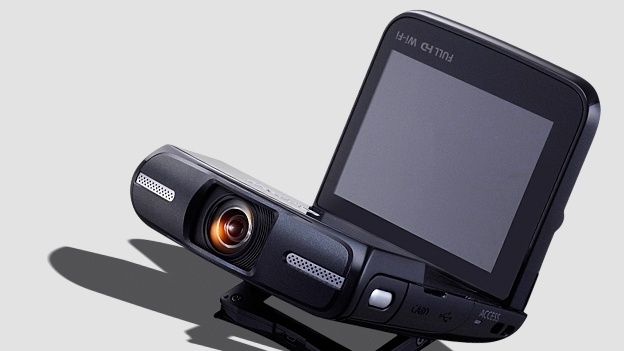 The 2.7-inch variable angle LCD and kickstand are perfect for self-recording, while Wi-Fi lets you upload the results to your YouTube empire at speed. 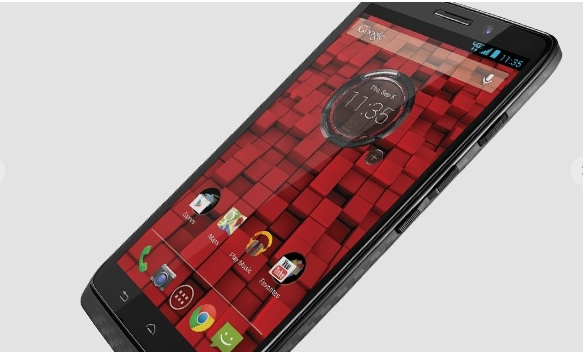 Motorola Farm’s been on lockdown since it was swallowed by Google, but the sound of buzz saws and screaming as it works on the next Android flagship, the Moto X, has been deafening. No sign of that this month, but this faded giant has revealed three new handsets, of which this 4G trooper is the pick, thanks to a muscular, 48-hour-lasting, 3,500mAh battery. 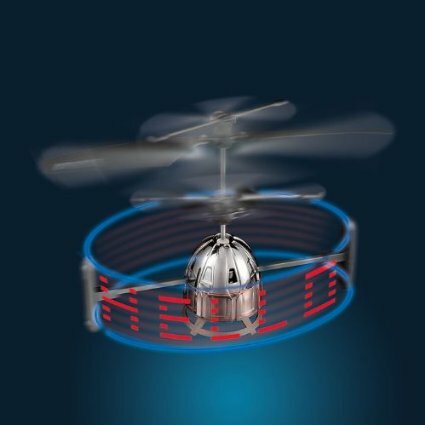 Our Skywriter UFO™ flyer projects midair messages of up to 20 words (170 characters) while hovering above amazed onlookers. Just use the wireless controller’s keypad to enter your message. The Skywriter’s LED technology makes each character come to life, pulsing with a mesmerizing strobe effect. 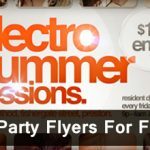 Incredible for night displays or special events! This nifty designed speaker with LED lamp and built in MP3 player will definitely catch the eye of your friends and add a nice touch of design to your interior! 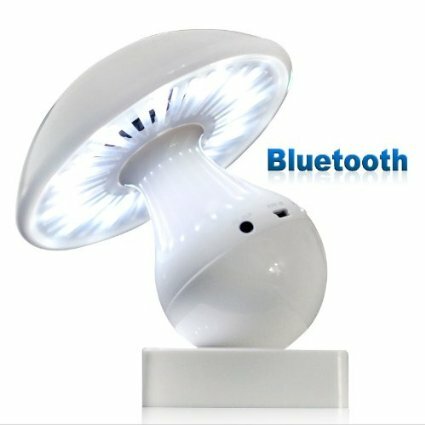 LED lamp and speaker combo in a cool gadget mushroom shape with ouch controlled LED lights and wireless Bluetooth reception of music. Working at a desk means sitting in the same chair for hours at a time, so it makes sense that the chair should be as comfortable and supportive as possible. Looking good doesn’t hurt either. Plug it in. Select your Wi-Fi network. 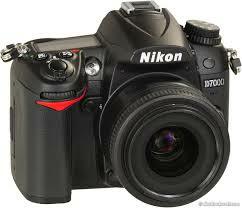 Name your camera. And that’s it. 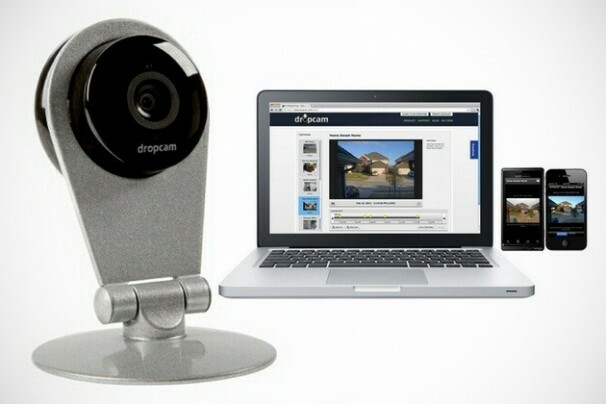 Dropcam HD is online in three fast, pain-free steps. With the free Dropcam apps, you can watch from anywhere. Just download the app, login, and start watching on your iPad, iPhone, or Android. Chawki Trabelsi is a Web Developer and Designer writes for webhostingreviewboards.com which provides updated information about web hosting companies in the USA. He loves writing about graphic design, web design, tutorials, jQuery, technologies and everything about latest innovations.